Under this logic, accidents just happen and no one is ever responsible. In Ebarb v. Matlock, 46,243 (La. App. 2 Cir. 5/18/11), 69 So. 3d 516, writ denied, 2011 1272 (La. 9/23/11), 69 So. 3d 1164, the Louisiana Court of Appeal for the Second Circuit rejected this argument and held that the driver who rear-ended our client couldn’t escape liability with the lame excuse that he just couldn’t stop in time. In Ebarb, our client was the driver of the lead vehicle in a three-car chain-reaction collision on Interstate 20. 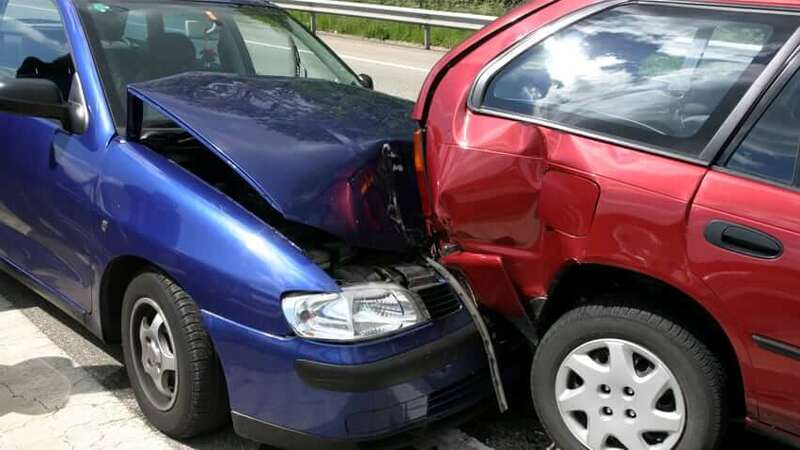 Our client was stopped in a line of stalled traffic when a truck crashed into the car behind her, causing that car to crash into our client’s vehicle. The driver of the truck who caused the crash denied liability. He claimed in a sworn affidavit that he was driving carefully and there was simply no way he could stop his truck in time to avoid the traffic jam. The Court refused to accept the truck driver’s excuse, which the Court described as “self-serving.” The Court reasoned that all of the other drivers in front of the defendant, including our client, had been able to bring their vehicles safely to a stop at a comfortable distance behind the traffic jam. Ebarb, 69 So. 3d at 521-522. The drivers of these vehicles “established the reasonable standard of care under the circumstances.” Id. at 522. The truck driver was negligent and liable for causing the collision because he failed to meet the standard that had been established by the other drivers. In layman’s terms, the Court held that our client and the other drivers had been faced with the same circumstances (i.e., the traffic jam) as the truck driver, and they had all been able to stop safely, so the truck driver had no excuse for failing to stop in time to avoid the crash. The Court’s ruling also makes good sense. If a defendant was driving too fast to stop for a traffic jam, he cannot possibly have been driving safely, no matter what he says in an affidavit. Accidents don’t just happen — they are caused by careless drivers. As the Second Circuit’s ruling in Ebarb demonstrates, Louisiana’s presumption of liability is designed to protect the public from careless drivers who cause rear-end collisions. Do you know what you should do if you are involved in an automobile collision? Check out our recommended “Next Steps” page.